This year, SGS18 is full of action packed entertainment for everyone! 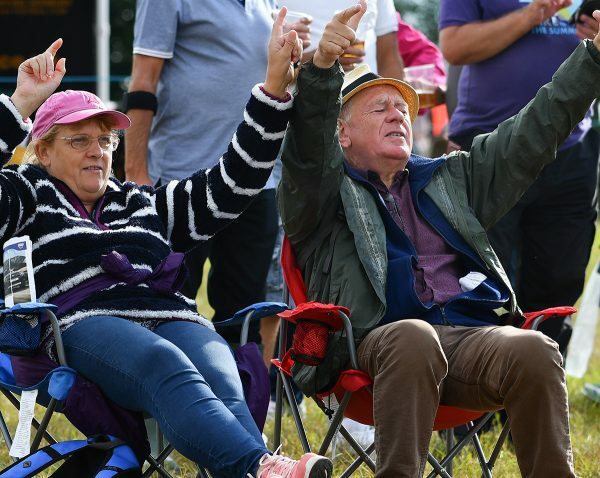 Check out this year’s schedule to see our unmissable entertainment HERE. This year, our Gregor Heating Main Arena is the very heart of the Show and will be full of lots of exciting spectacles. With entertainment not seen at the Show before, there is everything from daredevil horse riders, dog displays and beautiful birds of prey! 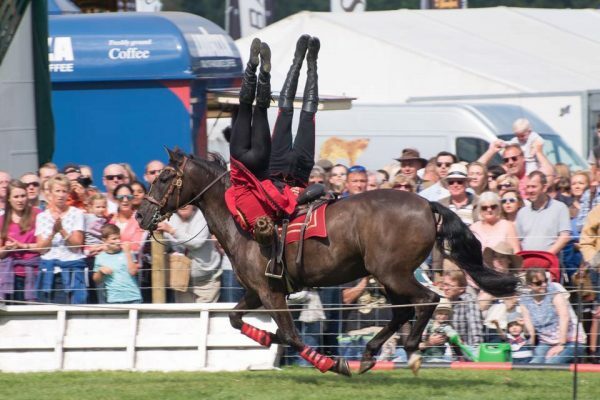 Make sure you check out our headlining act, the Stampede Stunt Company will be performing Dzhigitovka, a brand new horseback stunt and trick riding arena show. The City Motors Volvo Country Arena will be bringing the heritage of the British countryside to the South Glos Show Showground. 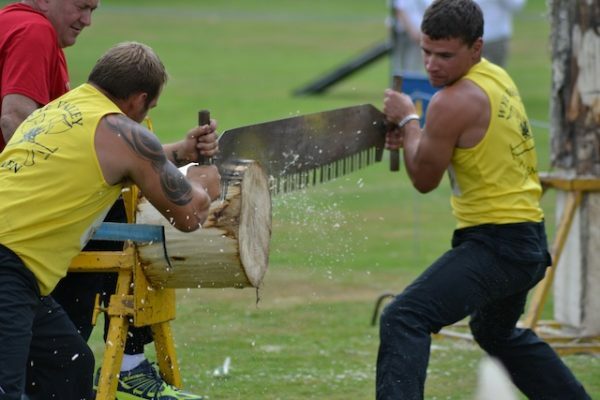 From the Wye Valley Axe Men to the all time favorite Sheep Show, there will be plenty of excitement at out Country Fair. 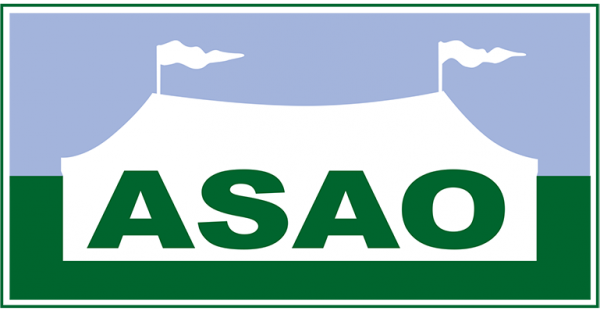 Don’t miss the hilarious Mascot Race or the cute Dog and Duck Show. 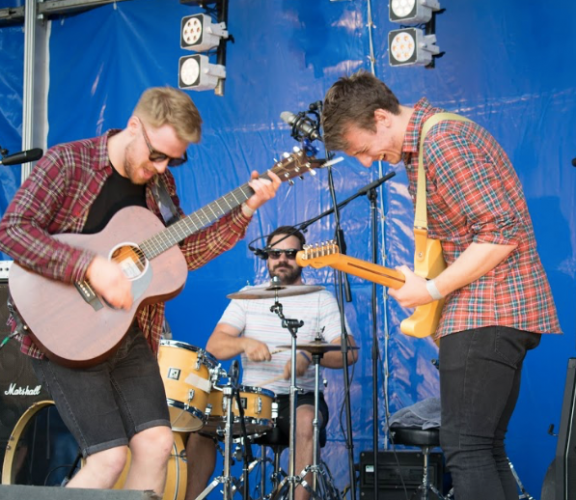 One of life’s real pleasures is the enjoyment of live music and at the South Glos Show we always have some of the best local bands performing during the weekend on the Bandstand and Music Stage. We have lots of new and returning bands to SGS18 including Sick as a Dog, Neon Mirrors and Limited Edition. With 3 days till the SGS18, time is running out. You’ve got until Friday to get your discounted tickets. See you at the Show!